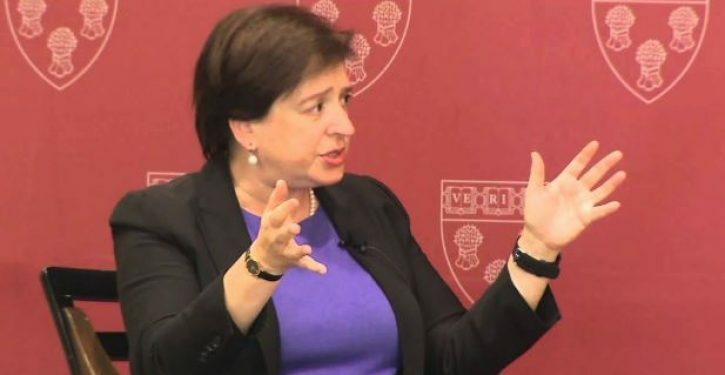 During a talk at Princeton University on Friday, Supreme Court Justice Elena Kagan expressed deep concern over the legitimacy of the Court after Justice Anthony Kennedy retired. Kagan is concerned that the “middle position” — also known as the unpredictable vote – is now gone and Kennedy could be replaced with someone (Judge Brett Kavanaugh) whose views fall more on the conservative spectrum. “Part of the Court’s strength and part of the Court’s legitimacy depends on people not seeing the Court in the way that people see the other governing structures of this country now,” Kagan explained.